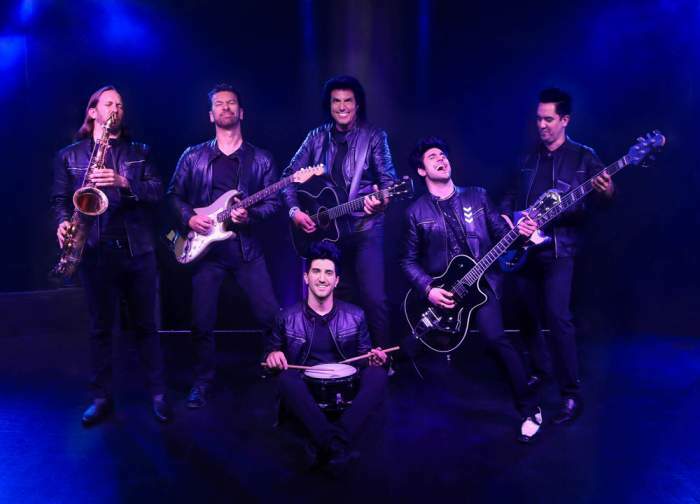 The Bronx Wanderers is one of the more explosive performances you will find in Las Vegas. The family-influenced group takes the stage with high powered energy while playing hit songs from the 50s, 60s and 70s. When the Wanderers come out on stage to open their gig, you will notice a quaint family attitude between the three main performers father Vin Adinolfi accompanied by his two sons Vin III and Nick. They begin there set by taking you through the past glory days of rock-n-roll with hit songs from groups like Frankie Valli and the Four Seasons that propelled nostalgic theme shows like Happy Days, American Graffiti and the Bronx Tale to the forefront of Americana culture. The group takes their energy to a new level when they start to play intriguing hits from the 60s that include dynamic covers from music legends like the Beach Boys and the Beatles before moving quickly into the 1970s covering tunes from the Bee Gees such as World as well as Nights on Broadway. Other intriguing songs covered during their show include a stunning a capella version of My Girl, a hard driving Uptown Funk and people in the audience grin when they start to play Hey, Hey We’re the Monkees. The high energy performance showcases the musical bond between family members and their supporting band members which includes and additional lead guitar, saxophonist and bass guitar. The energy that is brought and released on stage is magical when the group brings the audience to tears with a raucous version of Bohemian Rhapsody by Queen. Another classic cover that comes to life on the stage is Viva la Vida with a high powered guitar and the crowd goes wild over their version of Disco Inferno. Now the evening is not complete watching the Bronx Wanderers if they don’t bring the crowd to their feet and when they cover the Wanderer by Dion, the crowd is swaying as well as singing to this iconic anthem from the past. In the end, if you thought the Jersey Boys was a must see, then you need to buy tickets to this extremely entertaining night of skilled musicians playing all of your favorites from the past. 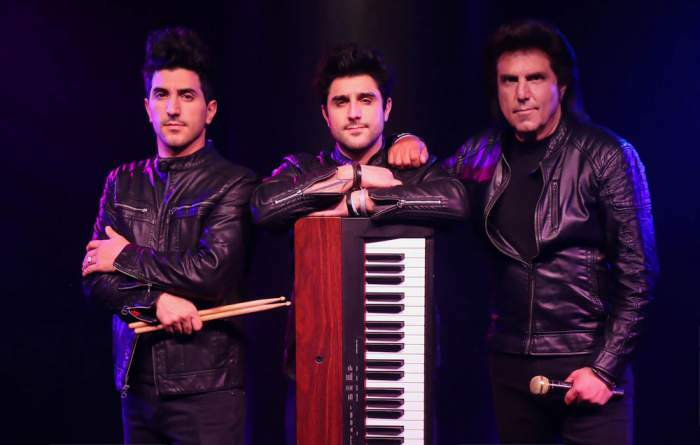 The Cast of the Bronx Wanderers is truly a family affair with father Vin Adinolfi joined on stage with his two sons Vin III on keyboards and Nick on drums. The elder Vin has been in the music business for over 40 years playing with greats such as Dion, Chazz Palminteri and the Belmonts before producing music for Jim Groce, George Strait and Alabama as well as Reba McEntire. The father and sons first joined together in 2002 to begin on their own musical journey which included 225 one-night engagements a year. The family is joined on Vegas stage by saxophonist Joe Barui, bass guitarist Jeff Saltzberg and lead guitarist Joe Bonasorte. 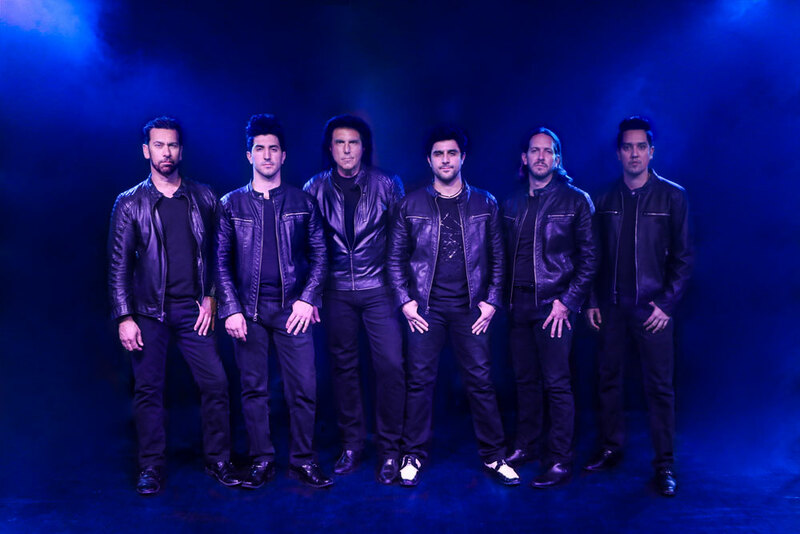 The Bronx Wanderers are performing at the Mat Franco theater inside The LINQ. The 90-minute show runs six days a week and begins at various times. This family-friendly show has no age restrictions. Reserved and general admission tickets are available for each performance as well as VIP packages that includes a meet and greet with the band.